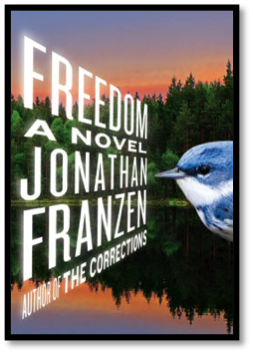 This installment of Contemporary Literature will examine the revival of the social novel prompted by Jonathan Franzen and exemplified by his recent book, Freedom (2010), which depicts a middle-American dysfunctional family. His brand of social realism is characterized by the objective representation of recognizable types (ourselves, only slightly embellished), in a prose style that mimics the contemporary vernacular (our voices, barely, if at all, embellished), and encompassing conflicts (the discontents of family and married life; substance abuse and psychological debilities; loneliness in a time of social media) that are ordinary, if only slightly more desperate than our own. 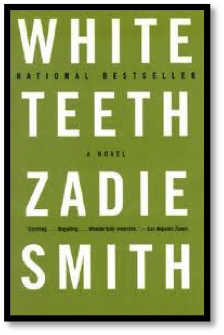 In point of contrast, we’ll then read Zadie Smith’s prize-winning debut novel, White Teeth (2000), which stirs together a postmodern fabulist style with a multinational and multiethnic cast of characters in London, England. More self-conscious in its bearing and more attuned to global culture and its transnational conflicts, Smith’s novel will in both style and content allow us to evaluate two prominent strains in contemporary fiction beyond the often insular American market. As both of these novels are substantial in length, we’ll spend approximately half of the brief summer session with each, supplementing our reading of the texts with required nonfiction essays on the social novel and multicultural literature. Because this course will be conducted online through UB Learns, students will be required to participate in weekly graded discussion boards on the novels. In addition to these short responses, there will be two essays that will be likewise submitted through UB Learns.